For a Limited Time receive the the Pinnacle Complete Car Care System Instructional How-to DVD with your purchase of this kit! Retail value $12.99. Brilliant on red- Awesome on black! If you have a dark color vehicle or just consider yourself a car care perfectionist, you’ll love our Sizzling Shine Kit with Advanced Formula Souverän™ Wax. The rich, liquid shimmer is second to none among carnauba paste waxes. Combined with the other premium Pinnacle products in this kit, you’re getting a car care regimen worthy of the world’s finest show cars and collectibles! Souverän™ is a hand-poured wax designed to produce the deepest wet-look shine with a special blend of Brazilian Ivory Carnauba and natural oils which produce tremendous depth and richness. The wax goes on easy and buffs effortlessly to a brilliant finish. Your vehicle’s paint will have natural carnauba protection from the environment to keep it looking its best. Applied prior to waxing, Paintwork Cleansing Lotion will restore and preserve your car’s original beauty. It uses d-Limonene, a natural cleaner made from the rind of oranges, along with lemon oil, natural clays and sea kelp to polish without abrasives. Fillers hide small scratches and swirls so that the final finish is flawless and smooth. Natural carnauba wax gives Crystal Mist Carnauba Detail Spray its distinctive, wet-looking shine. Carnauba, combined with crystalline polymers, creates sharp reflections and silky paint. This state-of-the-art carnauba-polymer matrix also enables Crystal Mist to bond to the existing wax for an instant but long-lasting gloss. Particularly on top of Souverän™ Paste Wax, Crystal Mist reactivates the existing wax so you’re not just seeing a surface gloss – you’re seeing the depth and dimension of multiple layers of carnauba. A total retail value of $201.92. Save $51.93! 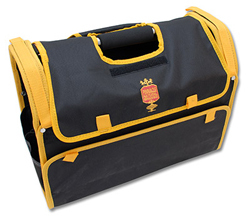 for just $45! Save $5! The wax is great but the whole kit is expensive and packed with filler. the price went down alot. I paid $171.00 with shipping not real a great deal. As deep a shine and easy to apply as advertised !! Makes my medium Silver Gray Metallic paint (BMW Mineral Gray) glow. Very high quality products, I clay bared, paint condition, then Pinnacle wax and the results were stunning. Very easy to use (wowo). I have a Redfire Mustang GT, Blue Ford Ranger, Smoked Quartz Lincoln MKZ and all 3 look great. I will buy more product from autogeek, great stuff. ProsEasy to get GREAT results. Saved money with the kits. Ive completed 5 waxes 2 on mustang, 2 on mkz, 1 on ranger and it looks like ive hardly used any wax at all, the tub still looks full. shipping was fast and complete. All products worked great. I used pre wax and then finish wax product with great results. I would purchase this product again. 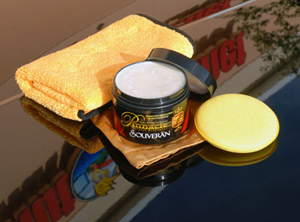 The shampoo and spray detailer were a great addition to the souveran wax. Merchant Response:Tom, This time of year pollen is an issue with all waxes, not just Souveran. 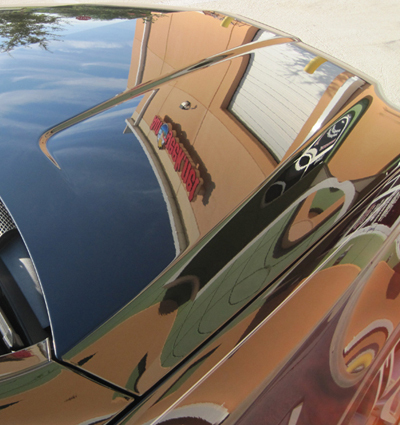 ProsWax provides deep glossy shine with excellent water beading. ConsThe wax is a magnet for pollen and dust.